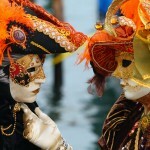 This is an annual event, and it coincides with the first Saturday of August. 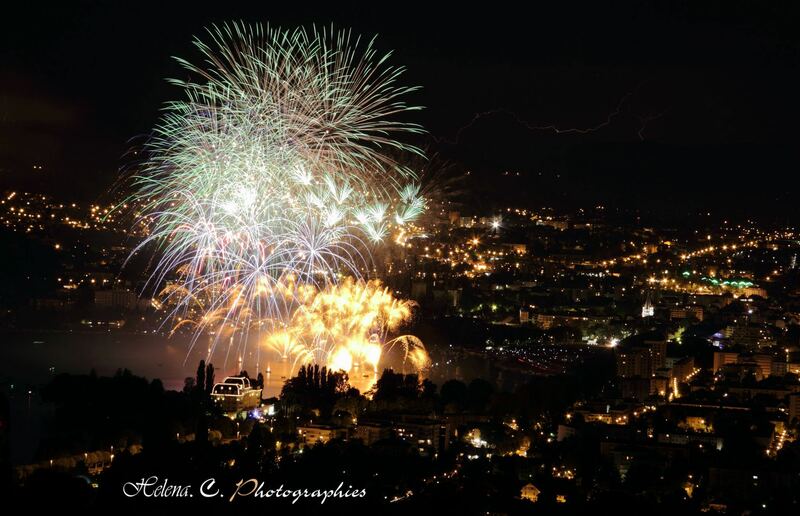 Albigny Bay becomes the enchanting setting of the greatest pyrotechnic show in Europe. 70 minutes of fireworks to the rhythm of music, lights and water displays. 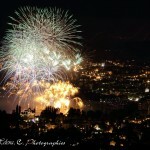 Originally a great “Venetian” feast given in 1860 in honor of Napoleon III’s visit, this event has evolved and integrates all the latest pyrotechnical techniques, executed with perfection by internationally renowned fireworks artists. This festival allows the public to enjoy classical music at an exceptional level, and thus becomes a major player in the national and international cultural identity. 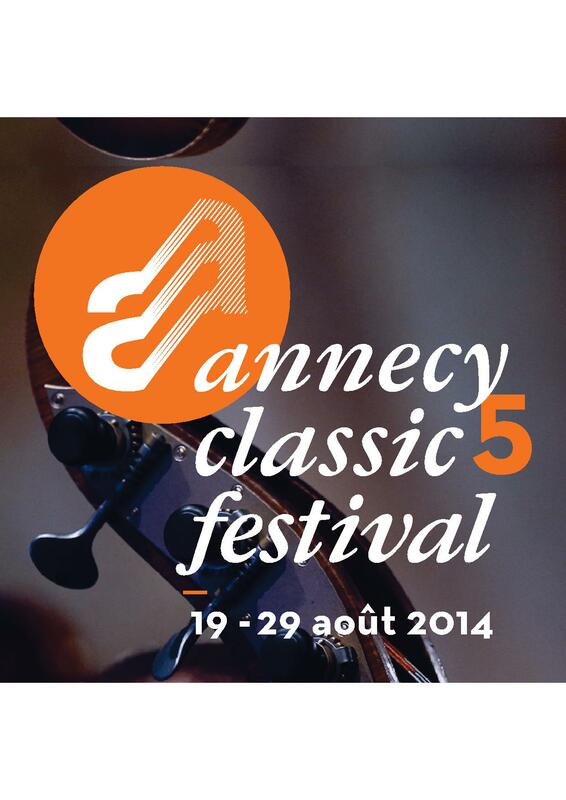 Between lake and mountains, Annecy, Venice of the Alps, has established its ranking among the greatest European musical capitals, by hosting one of the most prestigious classical music events: Annecy Classic Festival. 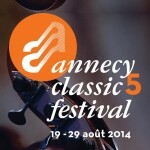 Successor of the Centre Musical International d’Annecy (the international musical center of Annecy), established by the pianist Eliane Richepin in the 1970s, then taken over by Pascal Escande, this festival emerged as a powerful pianistic tradition. 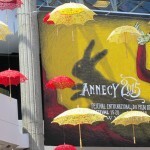 The details of the program are available on the festival’s site. 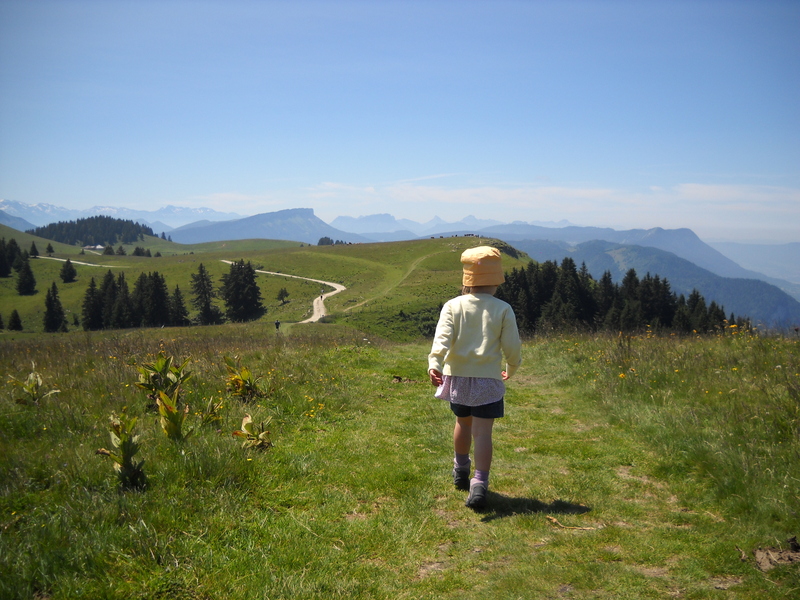 Early autumn, the herds and flocks leave the mountain pastures where they had been peacefully grazing. 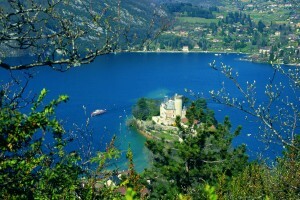 Their arrival in the valley has been celebrated since the Middle Ages and that to this day. 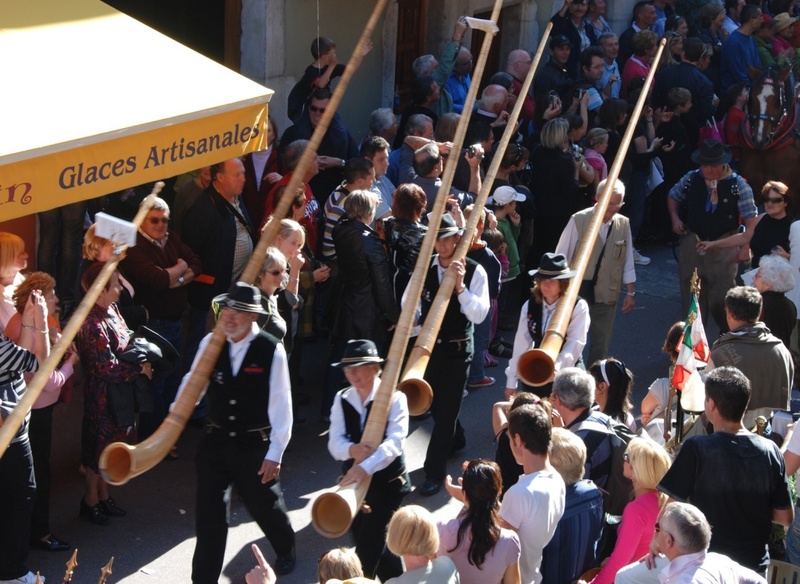 The 2nd Saturday of October, the streets of Annecy are invaded by colorful herds, craftsmen, old trades, folk groups playing traditional instruments and local producers. It is the perfect opportunity to sample local crafts and traditions. 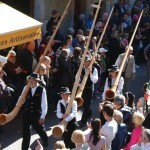 The event is locally known as the “Retour des Alpages”. 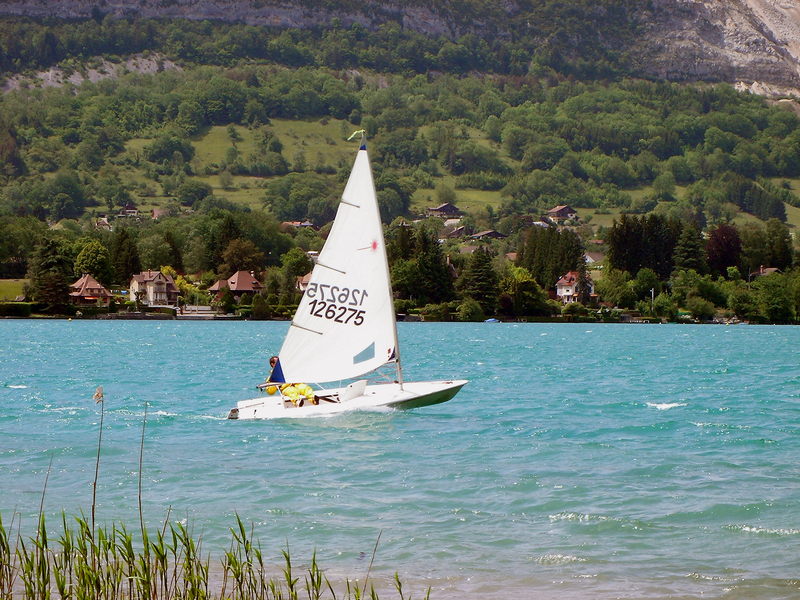 Annecy, also known as the Venice of the Alps, owing to the multitude of canals that meander through the heart of the old city center, come the end of the winter, this aspect of the city is reinforced by the presence of the Venetian Carnival. 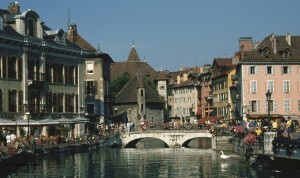 Hundreds of masked, costumed people stroll through the streets of the old quarters of Annecy city. 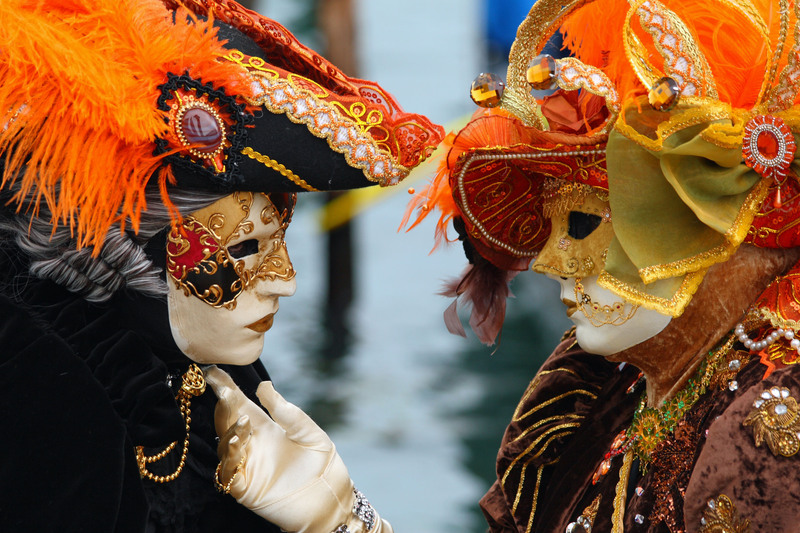 No one knows who is behind these masks and costumes, so sumptuous and strange, enhanced by the hues of the walls of the old quarters. 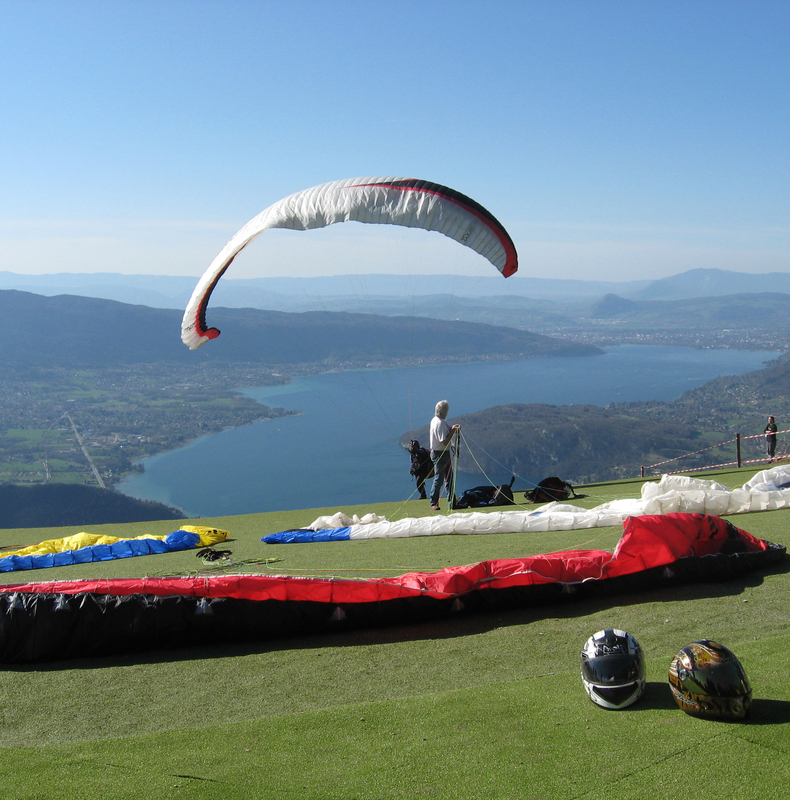 During the entire month of December, Annecy gets all dolled up for its visitors: Christmas lights, entertainment for children and adults, concerts, Nativity scenes, Christmas markets, outdoor ice rink… Everything is implemented to make December a warm and festive month. 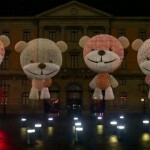 Not to mention that each year, a specific theme sets the tone! 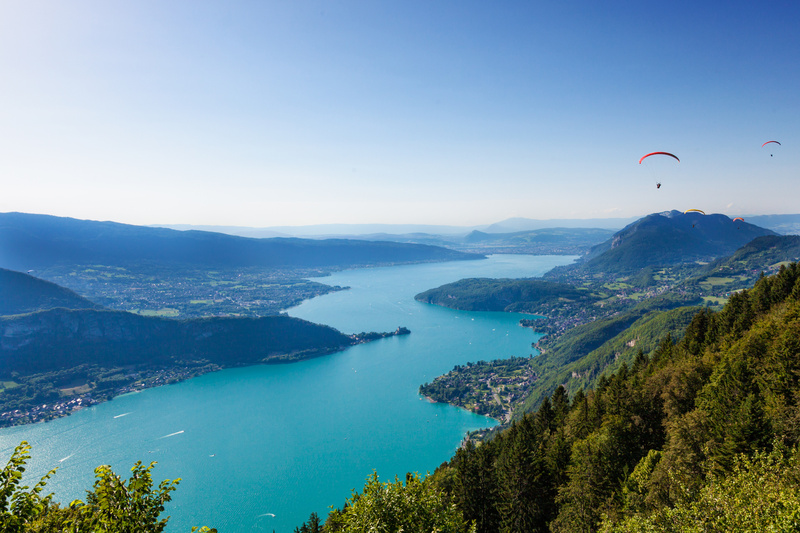 Christmas is the perfect opportunity to rediscover Annecy in a new light with the magnificent possibility of seeing snow-capped mountains and a frosty lake. 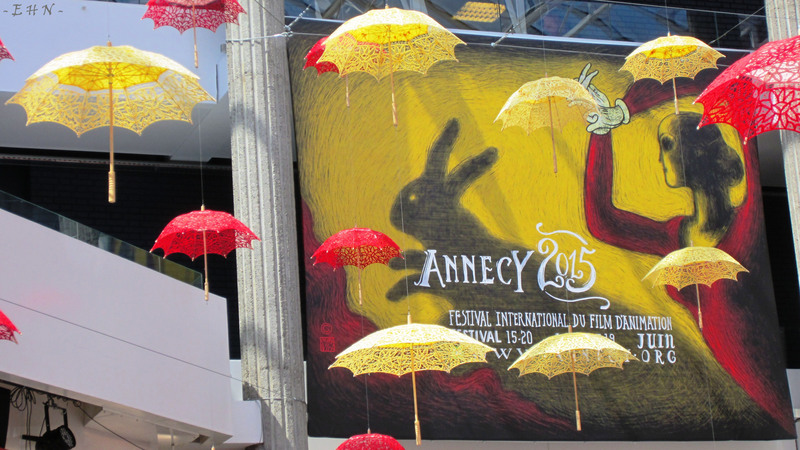 Annecy holds the title of “world cartoon capital” since 1960. 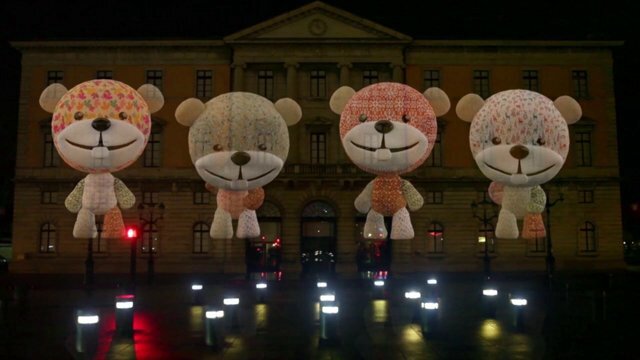 This art has grown and gained fame over the decades! Every year in the month of June, the FIFA festival attracts thousands of aficionados; recognized or aspiring cartoon artists, directors and producers, teachers and students, graphic designers or artists, lovers or neophytes, general public gather and exchange.